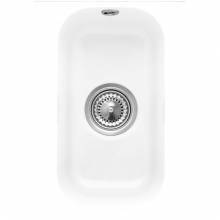 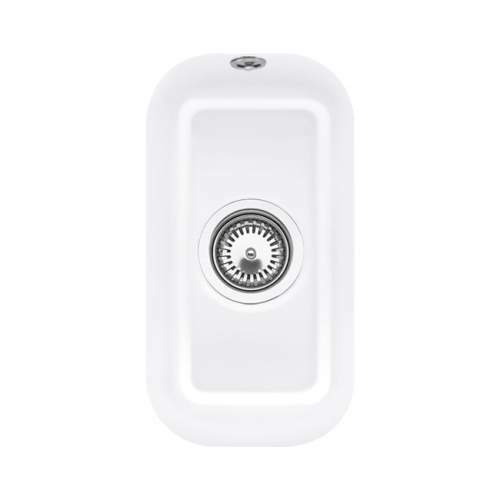 If you are looking for a Ceramic kitchen sink with amazing attention to detail as well as being extremely practical, then look no further than the Cisterna 26 kitchen sink available from Villeroy and Boch. We have a wide range of kitchen sinks available including inset kitchen sinks, undermounted kitchen sinks and Belfast kitchen sinks. Within the Villeroy and Boch range of products you will always find the traditional and ever popular white finish. However, we also have the wide range of Villeroy and Boch colours available, such as Cream, Black, Chromit and many others. It should be noted that a coloured sink option from Villeroy and Boch is a special order item and can take 4-6 weeks to be manufactured. In comparison, we hold most of the models in white, in stock, available for a fast UK delivery. 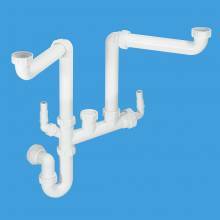 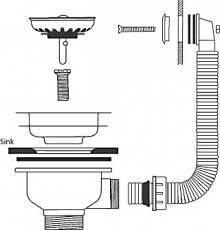 We have a wide range of matching kitchen taps suitable for use with your Villeroy and Boch Cisterna 26 kitchen sink. 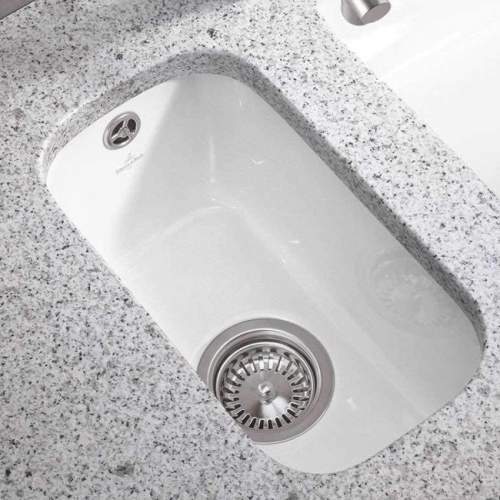 You will find a range of Villeroy and Boch kitchen taps available as well as a wide range of one hole kitchen taps in a wide range of finishes. 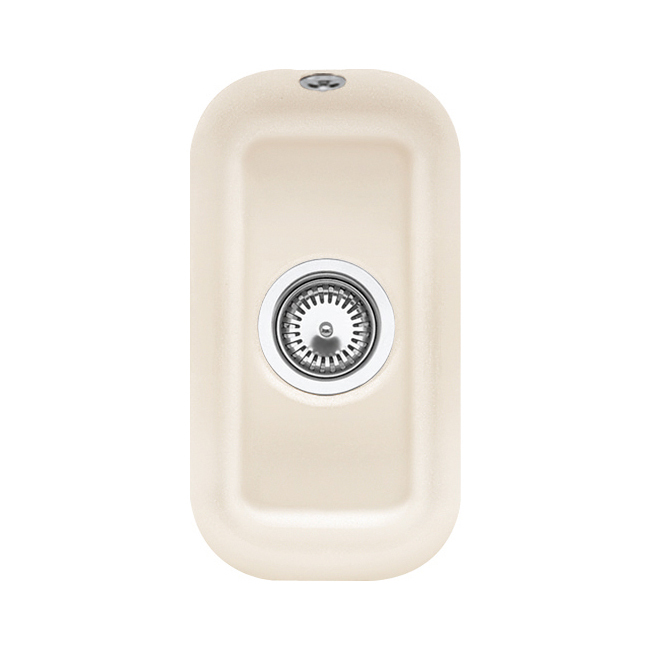 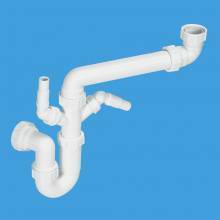 Quite often customers who purchase a Villeroy & Boch kitchen sink will also purchase a twin lever kitchen tap or even a pull out spray kitchen tap. 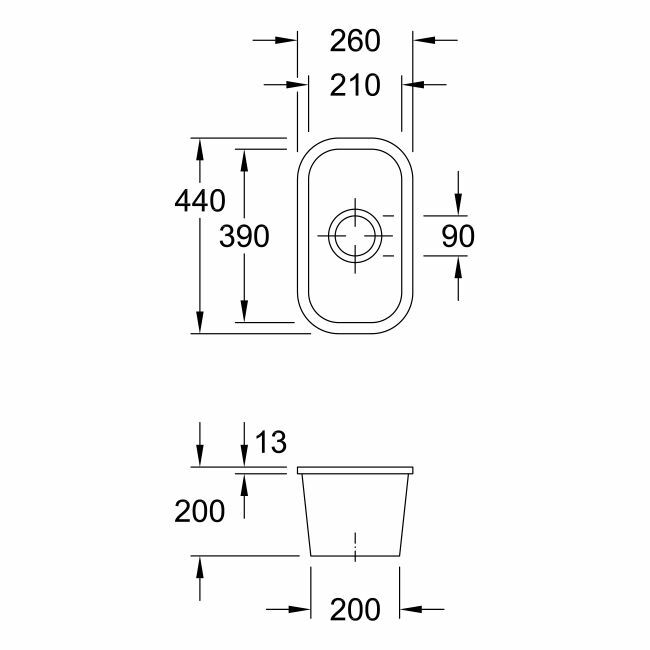 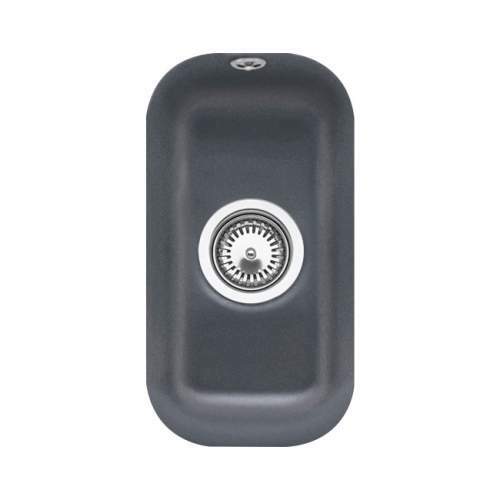 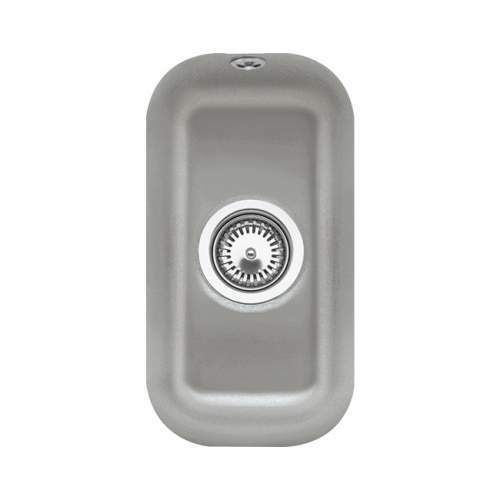 For Villeroy and Boch sinks with two bowls, you can purchase a waste disposal unit also. With the addition of a waste disposal unit, your Villeroy and Boch sink is ready to tackle just about anything!